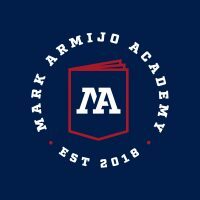 Melissa Armijo currently sits as the President of the Mark Armijo Academy Governing Board and is the wife of the late Mark Armijo, the school’s namesake. She has been involved with the school since it was instituted as Nuestros Valores and has been on the Board since 2016. A lifelong resident of the South Valley, Melissa attended the University of New Mexico and New Mexico State University and currently works in the Dean of Students Office at UNM. My name is Jacob A. Gomez, active member of the Nuestros Valores Charter High School. A school board member plays an integral role in educational services, policy development, and school system administration. I understand the importance of this community service. I am a native New Mexican, born and raised in Silver City. I have lived in the Albuquerque Metropolitan Area since 1986. Following graduation from Cibola High School, I earned by Bachelor of Arts degree in Political Science at the University of New Mexico in 1995. Since then I have complied over 20 years of experience in the criminal justice field, which includes staff development, client supervision and rehabilitation, and program coordination. I am currently a United States Probation Officer with the United States District Court. Mark Armijo Academy Board Member, Charlotte Alderete-Trujillo, has worked in education for nearly twenty years and holds a B.A. in elementary education from New Mexico State University and received here Administrative Licensure from Santa Fe Community College. 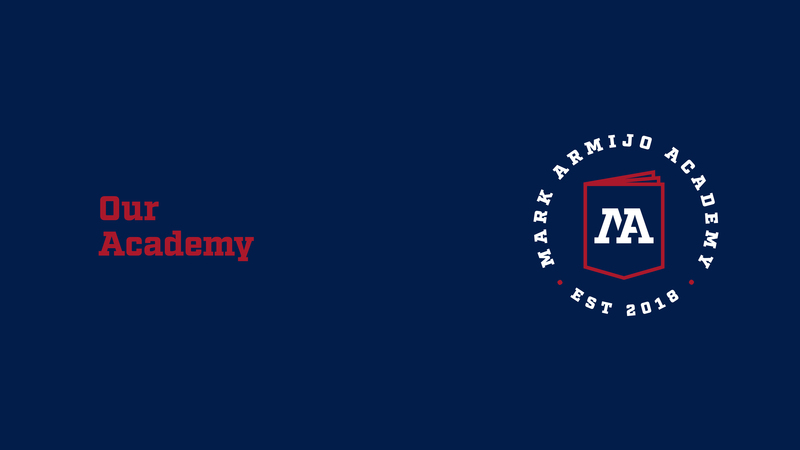 She was introduced to MAA when a friend approached her about joining the Mark Armijo Academy Governing Board and has since enjoyed her experiences with the school. As a school leader herself, she is particularly appreciative of MAA’s small size. Abby Herrera is a newly-elected board member for Nuestros Valores Charter School. She has been employed with the State of New Mexico for the past 14 years. As a union steward, she represents classified State employees when they need to file a grievance. She attended Central New Mexico Community College in Albuquerque where she majored in accounting. She has worked since she was a freshman in high school (many years back). She is determined to instill the same work ethic and morals to her children as she is a single mother of four. Even though her last 2 children have not been easy she is very thankful that her children respect the fact that all she wants for them is to get a good education and succeed in life.